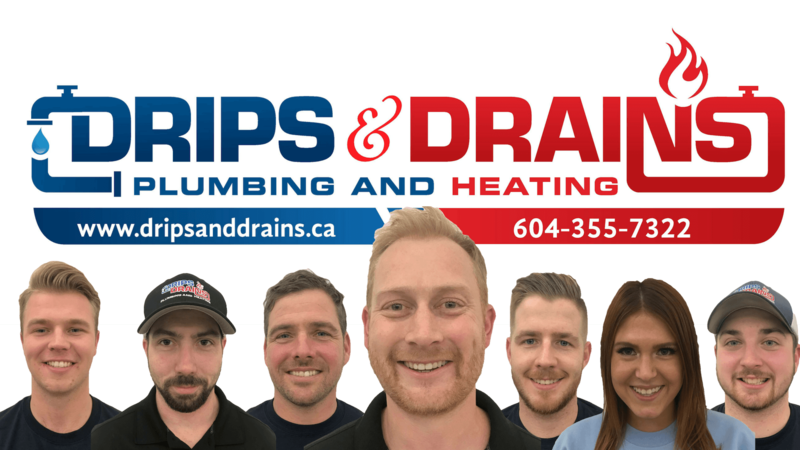 HAVE QUESTIONS ABOUT PLUMBING, HEATING, DRAINAGE OR RENOVATIONS? CONTACT US DIRECTLY BY PHONE, OR WRITE US AND WE WILL RESPOND AS SOON AS POSSIBLE. Visit our Service Form Page To Request A Service Online! P.S. Have you seen our helpful resources & FAQ page? Be sure to visit the page for valuable rebate & municipal details!